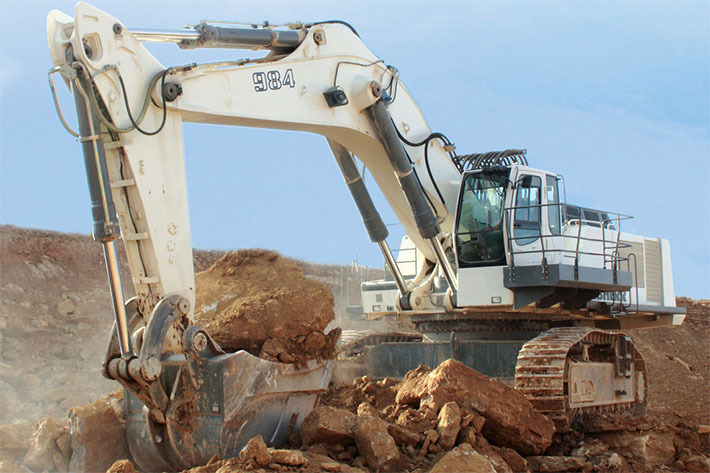 Manufactured by Liebherr, this is the R 984 C crawler excavator. Find and download detailed specs and data sheets for this machine here. This crawler excavator is built to provide up to 523kW or 701 horse power, delivered from its powerful Cummins engine to the 120.1t R 984 C machine. This Liebherr crawler excavator belongs to the biggest machine segment in the crawler excavators category. The bucket capacity of R 984 C is 7m³, which is above average for this type of machine. The R 984 C is manufactured and distributed with Aircondition. It does not include Overload alert, Diesel particulate filter and Quick hitch hydr.. There are more detailed specifications and machine descriptions available in the original Liebherr R 984 C specs data sheet. Available in German and English, LECTURA Specs offers a free download of highly detailed specifications and machine descriptions of this model. The production stopped in 2016, where this R 984 C was available at a new list price between €929000 and €1183000. For more detailed information about pricing and current residual values, check out the LECTURA Valuation system. 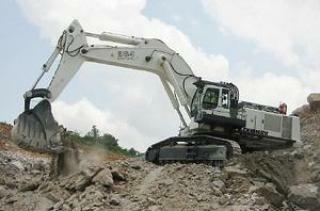 At present, 25 other crawler excavators, which range from 15.1t up to 800t are produced by Liebherr. Of these, R 922, R 926 Compact and also R 9100 are the most frequently visited on LECTURA Specs. Want more detailed specifications? Download the latest Liebherr R 984 C specs data sheet on LECTURA Specs today!